Planning a honeymoon this year? Here are 2018's top honeymoon destinations around the world to consider for your amazing adventure. After you’ve made it left-hand official, another exciting journey begins: your honeymoon! 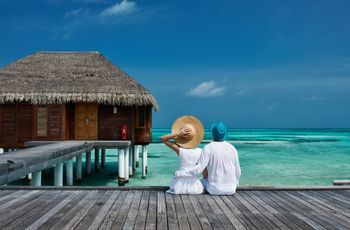 While you should feel liberated as a twosome to select any destination you’re lusting after for this just-married vacation, travel experts revealed the best honeymoon destinations for 2018. Here, the best honeymoon destinations for 2018. Though beaches will never lose their romantic luster (more on that later), Varanelli sees a shift in the appetite for travel in honeymooners. 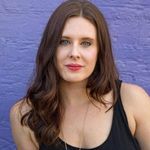 Not only do they want the post-wedding planning relaxation, but they also want to submerge themselves into the culture and the customs of a new city that’s far beyond their comfort zone. Instead of eating at the finest restaurant in the world, they’d rather find a smaller joint where locals populate to experience the cuisine firsthand. 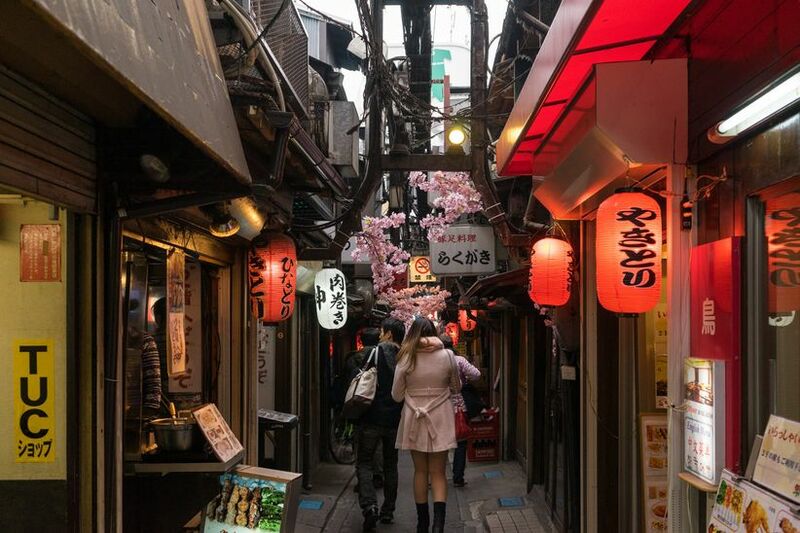 One example of an Asian honeymoon destination is Tokyo — a whirlwind, bright city brimmed with both modernism and traditionalism. Here, it’s worth the investment in a night market tour and if time allows, a few-day trip out of the city to visit Mt. Fuji, an active volcano, not too far out of the city limits. Where to stay: There’s never a better excuse to upgrade to the luxury experience than on your honeymoon, when walking into your room (or being carried over the threshold) is a moment you’ll both savor. The Grand Hyatt Tokyo offers two sprawling options, with the super-private Presidential Suite occupying the top floor. It’s the only suite in the city that has it’s own private heated swimming pool overlooking the city. Or, their Ambassador Suite, with floor-to-ceiling windows and views of Mt. Fuji, as well as a private Japanese garden. For a more classic honeymoon, stay at The Ritz-Carlton Tokyo, where you’ll feel like royalty in the 2,368 square-foot presidential suite. 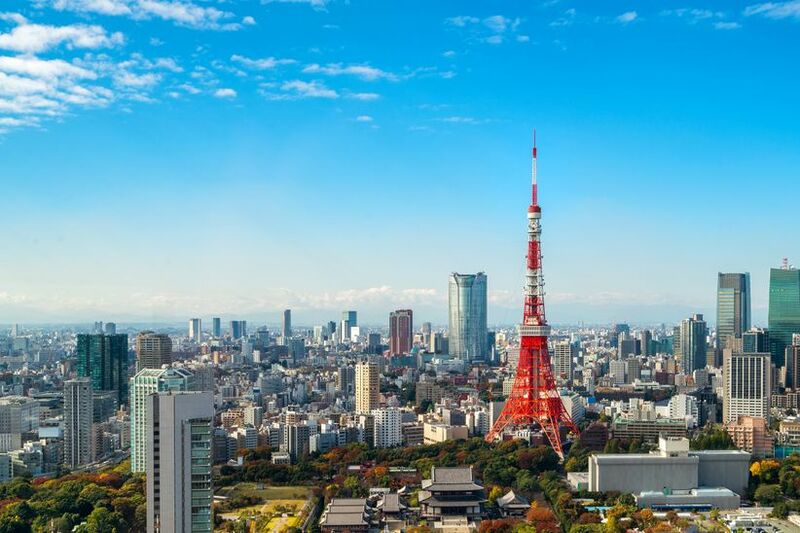 Not only does it offer a glimpse of the city and Mount Fuji, but the East-meets-West design and decadent amenities will inspire you to slide into newlywed life, just fine. At first thought, you might not be able to pinpoint this Taiwan city on a map, but once you see it, you’ll understand why it’s one of the honeymoon destinations 2018 couples will love. As another prediction of Varanelli, this city of the world is ripe with history and flavors, offering a more subtle pace that other Asian countries don’t offer. 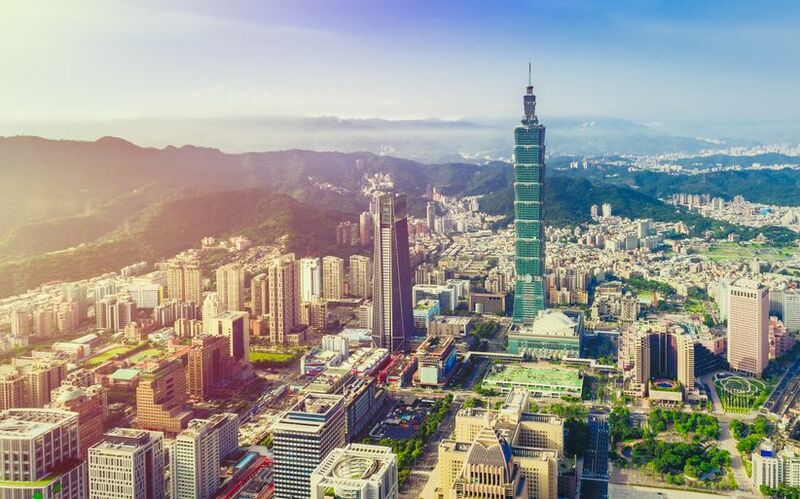 With the infamous Taipei 101, one of the tallest buildings on the planet, dominating the landscape, the view from your hotel will take your breath away. And if it doesn’t? The food will get you there — since plenty of the Asian dishes you grew up loving originated from this city, you can sample the roots when you’re on land. If you grow tired of the city life on this Asian honeymoon, there are plenty of nearby mountains, volcanos and parks to explore, all offering a unique lens into this underrated destination. Where to stay: If you’re a food dynamic duo, you have to stay at the Regent Taipei, and make your reservation at their on-site restaurant azie. Beef noodles are a Taiwanese speciality and the variety here won first place at the International Beef Noodle Competition. If that doesn’t get your mouth watering, their suite select (pun intended) will: from the corner suite to the garden or the presidential suite, each offer the attention to detail and charm you crave for this romantic moment. Another classic honeymoon resort is the Mandarin Oriental Taipei, super-close to the airport and convenient to newlyweds who love to roam, you’ll enjoy the luxury amenities after a day of exploring. Make sure to book a spa experience for two at their renowned oasis that’ll calm any leftover stress from wedding prep. Bonus tip: if you can fork over the cash, the presidential suite comes with it’s own gym and butler to tend to your needs. Talk about style. There’s likely not much convincing you’ll need to jet-set to Bali, that’s for sure—clearly it’s one of the best honeymoon destinations for 2018. With picturesque waters, over-the-sea suites, affordable eats and sunsets that you truly have to witness to believe, Varanelli shares more couples are finding their way to Indonesia to celebrate their nuptials. And for a good reason: “While all-inclusives are still important to many honeymooners, more emphasis is being placed today on specialty offerings of food and drink rather than the one size fits all mentality of the past, and off-the-path destinations,” she explains. 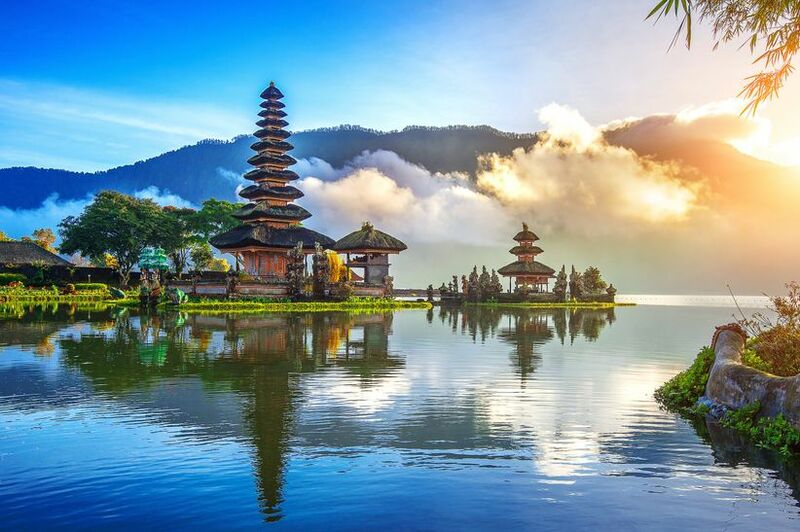 With 10 days in Bali, you can explore much of the shoreline, see jungles and spend plenty of time just indulging in the splendor of your new marriage. Travel agent Niki Rakowitz echoes this sentiment, explaining the uptick is due to a new breed of honeymooners who want more unique experiences that follow travel trends. Where to stay: Book your honeymoon at the RIMBA Jimbaran BALI, where their many suites offer pool access, suites, views of the jungle and many indulgent experiences into the local cuisine and culinary offerings. For an upgraded suite experience, you can even have brunch served to you on a floating table in your personal pool, too. Another luxury option that’ll be memorable is Soori Bali, where cascading pools, lush gardens and sweeping views up the ante on romance. The Soori Resident specifically is a pretty penny, but features privacy in a new way: pool, spa, butler, you name it - it’s just for the two of you. It’s not just Game of Thrones fans that have made this Adriatic Sea destination rise to the top of the list of the best 2018 honeymoon destinations. With pebble beaches, blue-to-green waters, plenty of sunshine and codfish, this destination makes for a Greek-like honeymoon, without the expense or heavy tourism traffic. As Rakowitz explains, “Croatia tourism is becoming more known and they are making great strides to promote the beauty all this amazing destination has to offer. 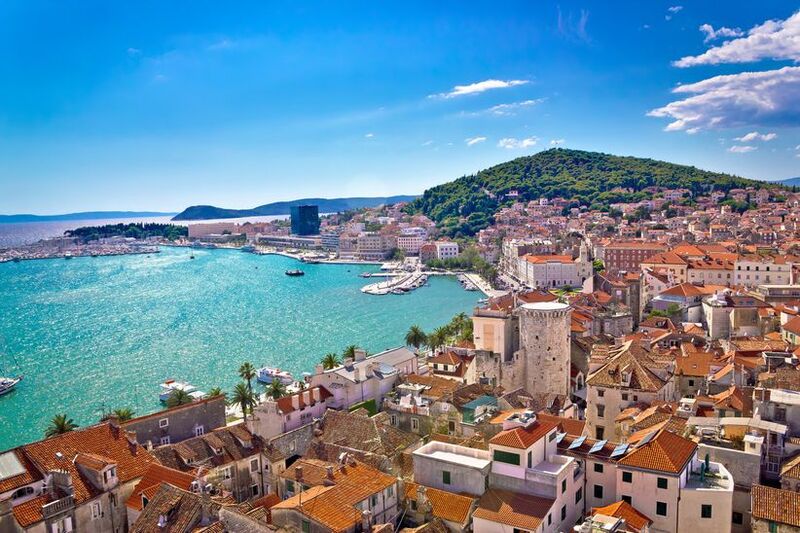 Croatia has it all, history, many UNESCO world heritage sites, coastlines, islands and food you have to experience. Giving honeymooners that feel of more bang for their money,” she shares. In a 10-day getaway, you can experience many of the sought-after destinations, like Split, Dubrovnik, Hvar - and even make a side trip to Montenegro, adding another passport stamp to your pack. Where to stay: The Hotel Excelsior in Dubrovnik is just what the doctor ordered when you asked for romance. No, but seriously: with views of ‘King’s Landing’ from their suites, private water access, a luxury pool and made-to-order breakfast, the hardest part of the adventure will be having to leave. For a more secluded experience, away from the chatter of the Dubrovnik old town streets, consider staying at Hotel Croatia Cavtat, just across the bay from the city. Here, the ambassador suite is recommended for your honeymoon, with crystal-clear views and seclusion for ringing in the start of your marriage. Though you better buckle up for quite the trek through the friendly skies, Ratowitz says after the long journey, you and your new spouse will be in awe of your honeymoon destination selection—truly one of the best honeymoon destinations for 2018. “South African honeymoons are going to be big for 2018. Many want a more unique honeymoon experience and to be more culturally immersed, all with the history with the beauty and romance incorporated in,” she explains. “From starting their honeymoon on a sunset safari to staying in tents in a vineyard this will be one of the hot destinations for 2018 honeymoons.” Regardless if you start or end in Cape Town, make sure to carve out the time - and the finances - to make this trip once-in-a-lifetime, much like your love affair. Where to stay: For the safari-seeking duo begin at the luxury Gondwana Game Reserve, which will organize your trips, help you capture the moment and ensure you’re comfortable along the way. You can choose your flavor - tented camps, villas or the mainstay, depending on how adventurous you’d like to be. 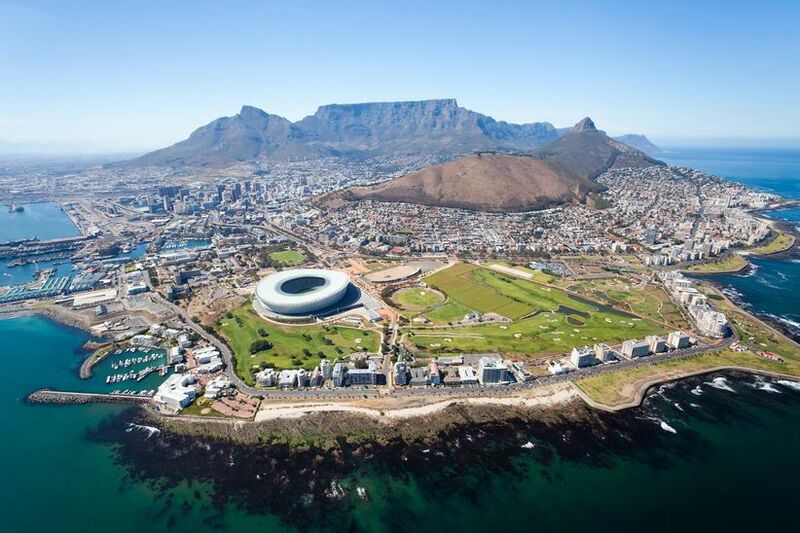 In Cape Town, stay at Cape Grace Hotel, offering a remarkable view of both the city and the nearby nature, with amenities that’ll make you feel calm in this bustling city.